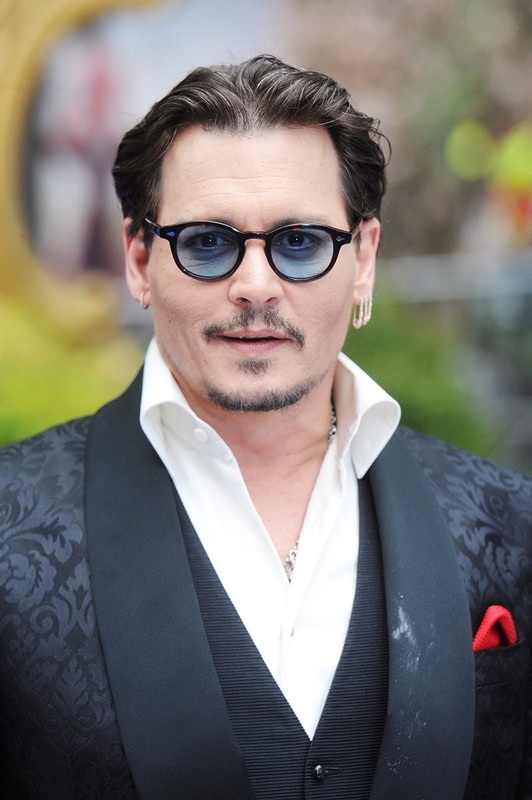 As mentioned in the previous post, Johnny Depp’s come out hard on the divorce position after Amber filed on Monday. So she’s sending her ravens out to make sure her version of events is being presented. Both PEOPLE and TMZ are citing sources close to Amber who insist that she actually had a good relationship with Johnny’s ma, Betty Sue. Apparently she went to visit Betty Sue often in the hospital and was also responsible for managing her nurse schedules. She’s supposedly close with Johnny’s son Jack as well. No mention of Lily Rose though. You see that dusting on his lapel? This shot was taken when he arrived. It was wiped off afterwards. Whatever it is, these three sources who reached out to me are claiming that pro-Amber contacts are trying to ahem the sh-t out of these pictures, suggesting that he, well, you know, um, mistakenly got some (makeup) powder on his jacket. What also might be helping Amber is that Alice Through The Looking Glass is now expected to open below X-Men: Apocalypse this weekend. The reviews aren’t great either. 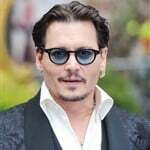 There’s been weakness in the Johnny Depp movie star armour for a while now and if Alice underperforms, that won’t help. But that also means Disney will be even more motivated to protect him, considering he has Pirates 5 opening for them next year. It’s like Warner Bros and Ben Affleck. The studio will do what it can to safeguard their investment. So Amber’s up against a lot of power. And it’s not like she’s Jennifer Garner. It’s not like she can draw on a MiniVan Majority fanbase in defence. In fact, the MiniVan actually belongs to Johnny. Amber is gorgeous, she’s younger, and, well, most people don’t know her name – not even the people who make movies with her. Those who do know her probably know her best as the girl who sucked the life out of every scene in Magic Mike XXL. So, given that she’s going for spousal support and half of what he earned last year (around $30 million), it’s not going to be hard for people to keep believing that she’s an opportunist. In many ways then, she probably has to play this more carefully than he does, while at the same time trying to stay relevant because, really, the only reason she’s half-mattered the last 2 years is because she’s been with him. What do you think is going to happen the minute she steps out with someone new?